Medicaid is increasing the enforcement of its right of recovery under the Medicaid Secondary Payer Act in injury claims and settlements. 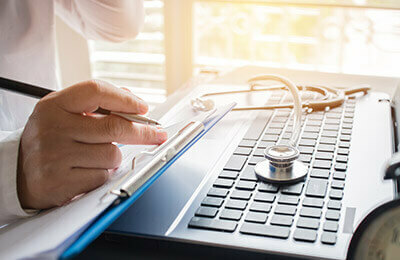 Do you know exactly when and how litigants must take Medicaid's interests into account to ensure compliance and minimize its impact on settlement? This engaging legal course includes an in-depth analysis of Medicaid's Rights of Recovery and what you need to do. Get practical guidance in resolution of Medicaid liens, with added instruction on Medicare and ERISA liens - register today! Explore the latest mandatory reporting requirements and lien resolution tactics. Learn how to effectively communicate with the Centers for Medicare and Medicaid Services. Understand how settlement award monies can jeopardize the plaintiff's Medicaid eligibility and how to address it in settlement negotiations. Find new ways of encouraging plaintiff/defense cooperation in ensuring compliance. Pick up tactics for negotiating/minimizing ERISA liens. Arkansas Dept. of Health and Human Services v. Ahlborn and Wos v. E.M.A. Favorable or Unfavorable Plan Language? This program is designed for attorneys. Insurance adjusters and paralegals may also benefit from attending.